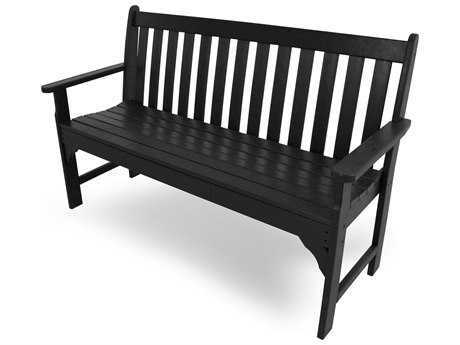 Polywood was founded in the late 1980s in response to the backlog of recycled plastic created as a result of the new and growing recycling movement. 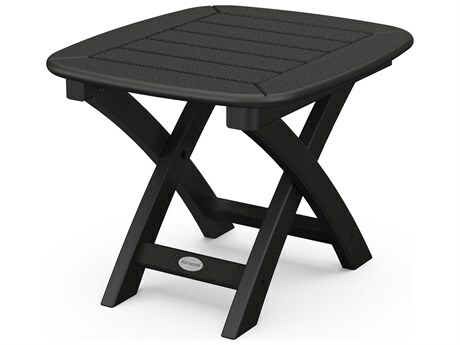 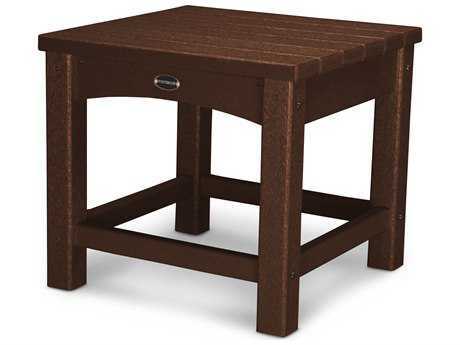 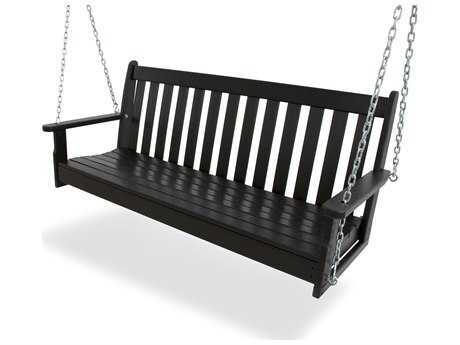 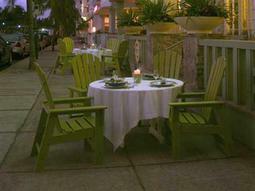 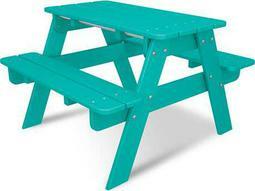 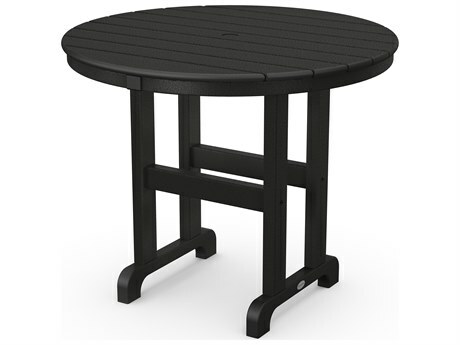 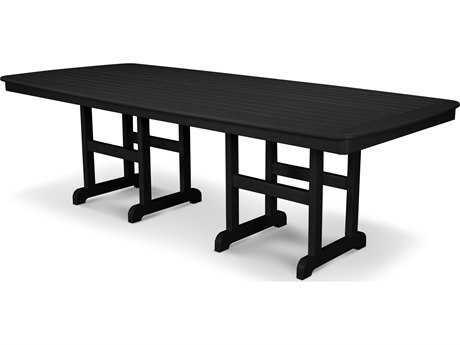 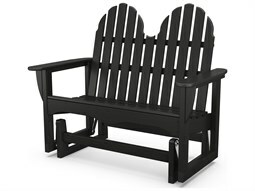 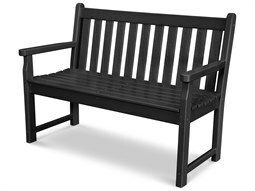 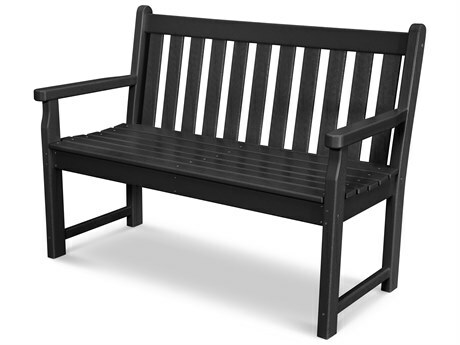 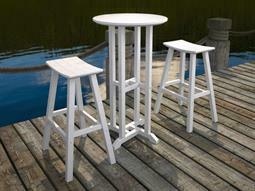 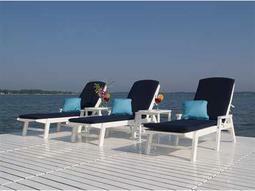 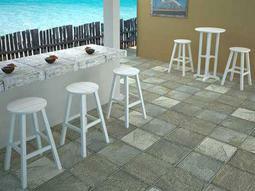 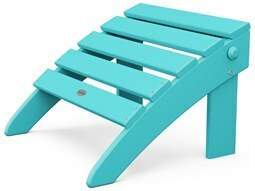 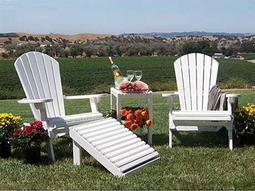 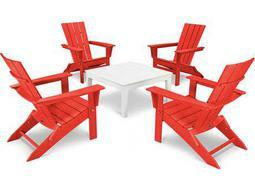 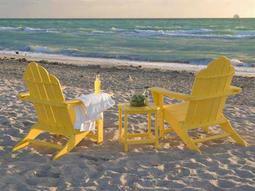 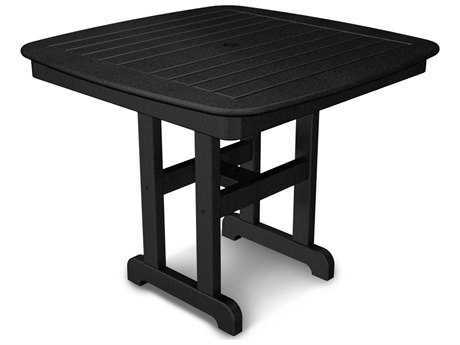 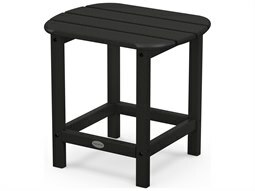 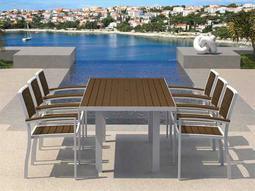 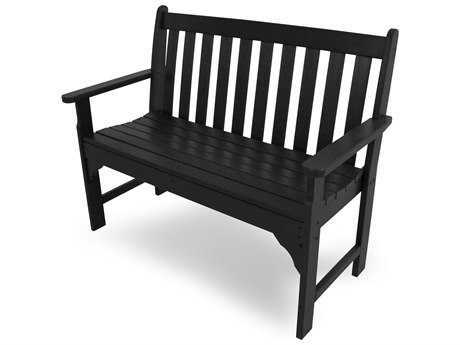 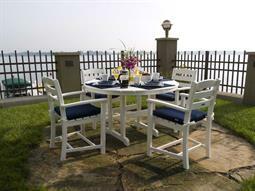 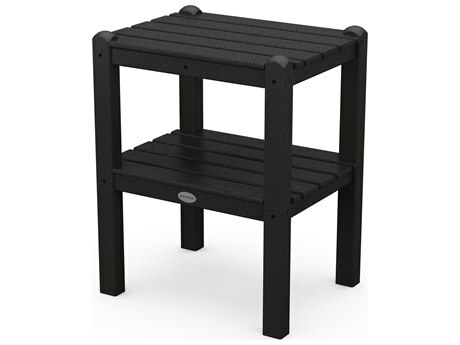 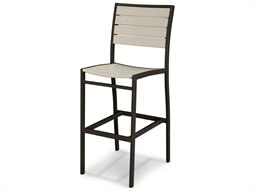 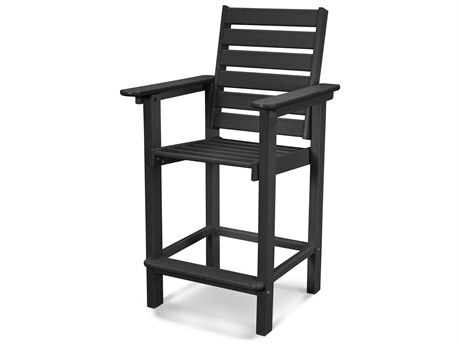 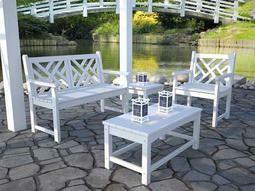 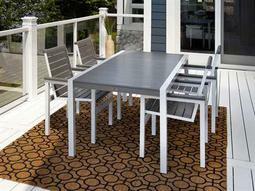 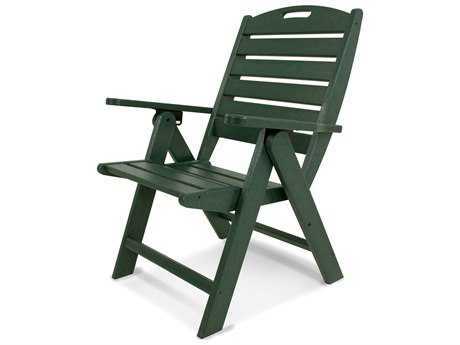 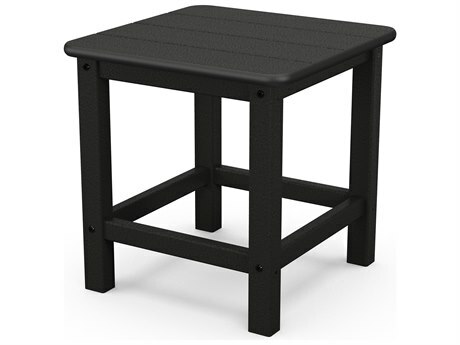 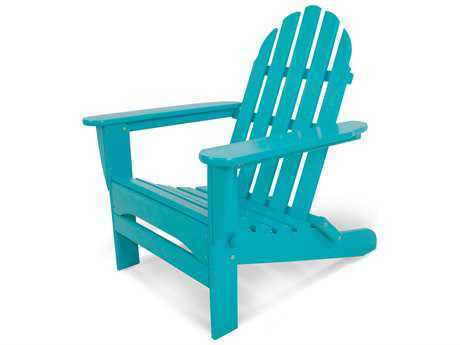 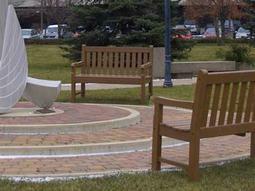 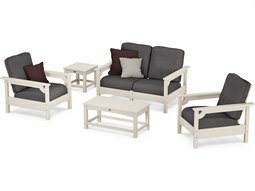 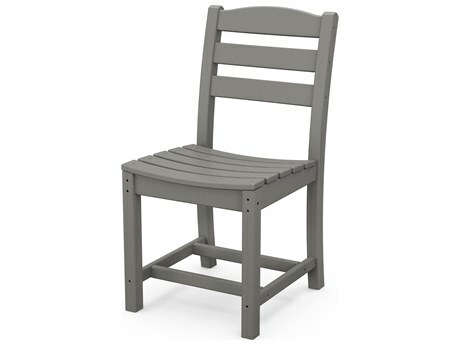 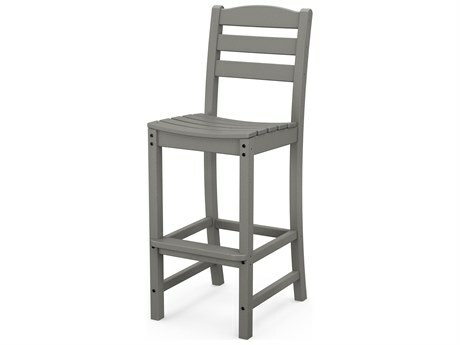 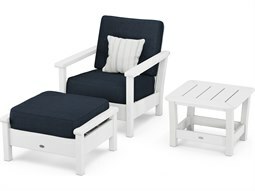 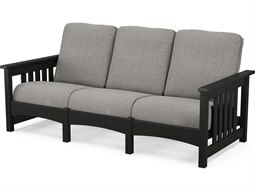 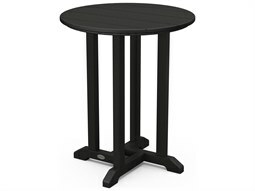 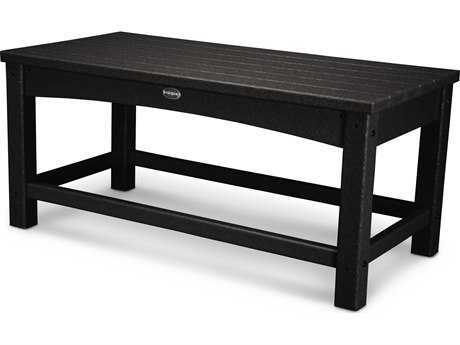 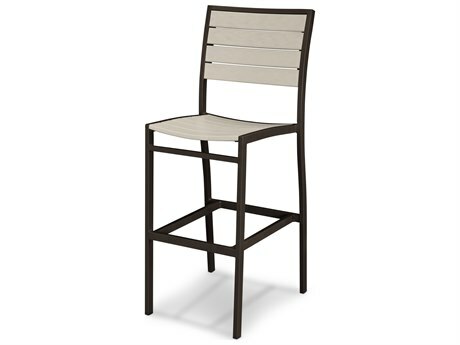 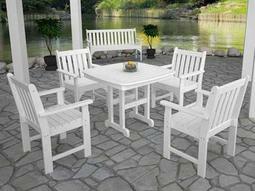 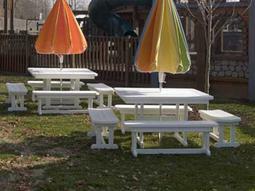 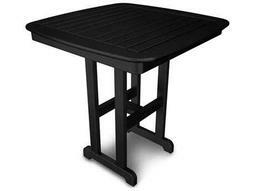 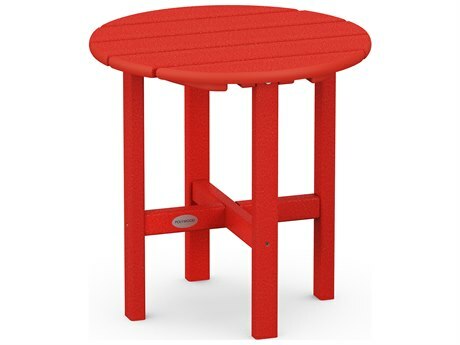 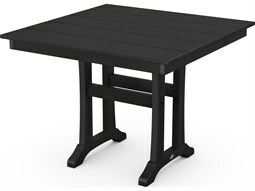 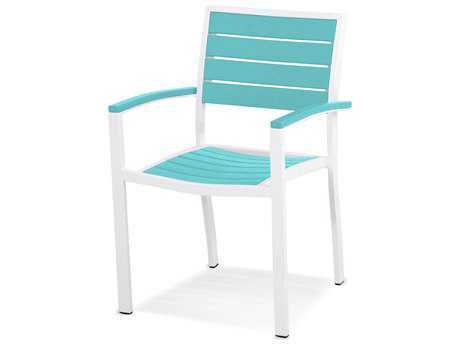 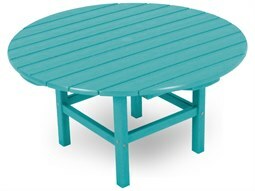 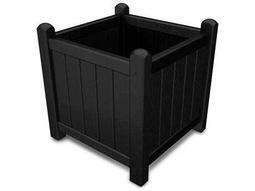 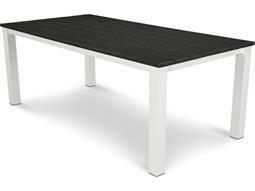 The company is a leader in eco-friendly patio furniture, producing outdoor products made from recycled plastic lumber. 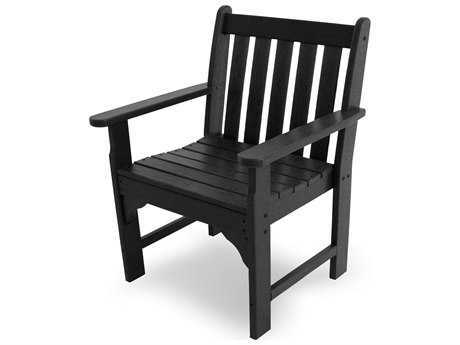 A premier alternative to natural wood, Polywood patio furniture looks and feels like the real thing but has the durability and weather resistance of a synthetic. 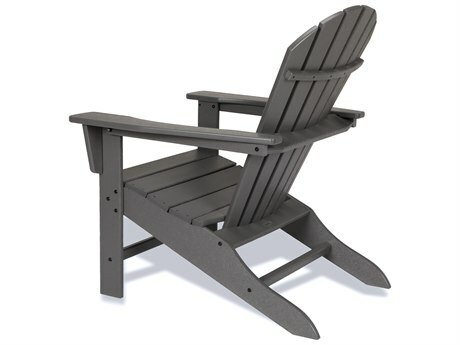 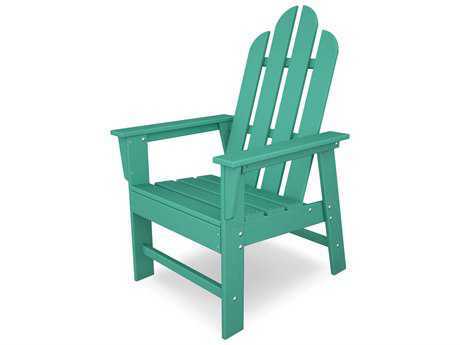 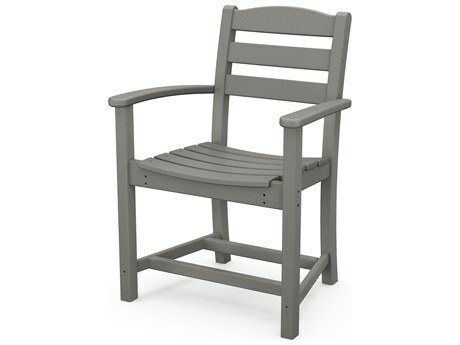 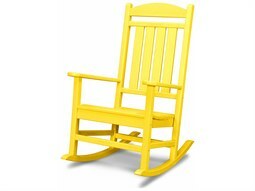 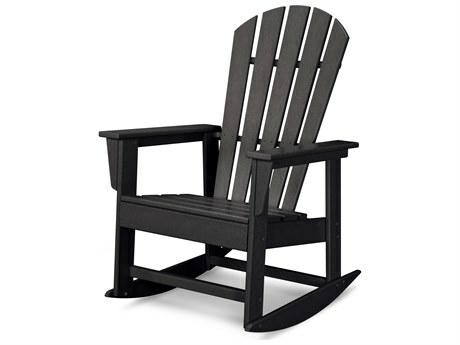 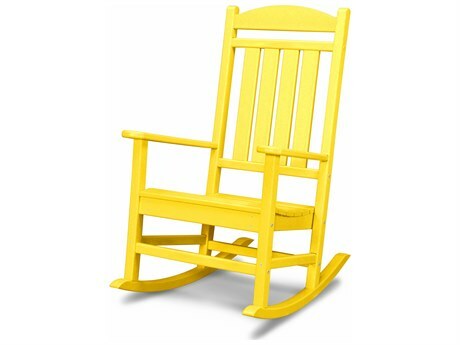 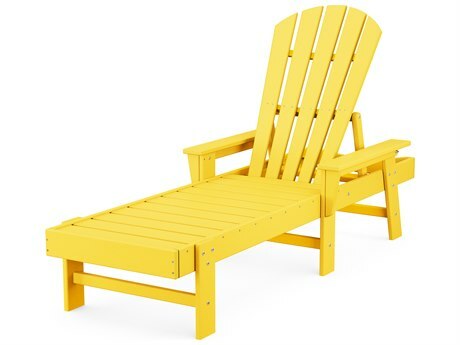 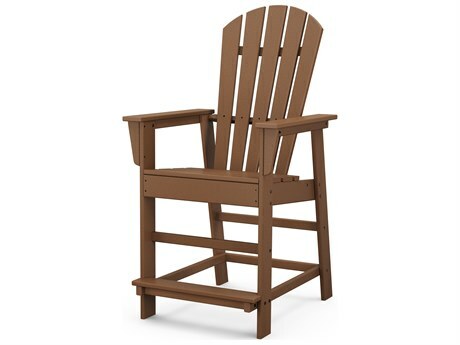 When Polywood first began operations, they manufactured only a few products including the classic Adirondack chair. 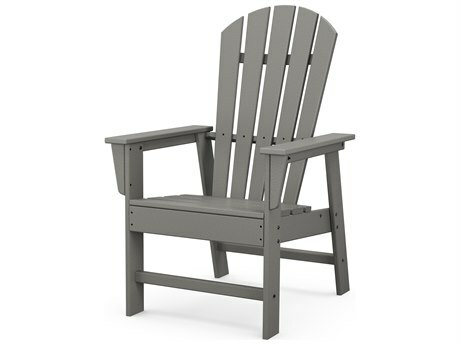 Today Polywood still produces the Adirondack but has expanded their product line to include a wide array of patio sets, seating, tables, and accessories. The company's furniture is made from a lumber that’s mostly derived from post-consumer bottle waste. 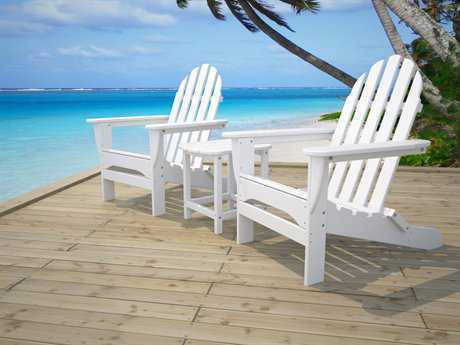 The brand's lumber is sustainable, eco-friendly, and is perfectly suited for outdoor use. 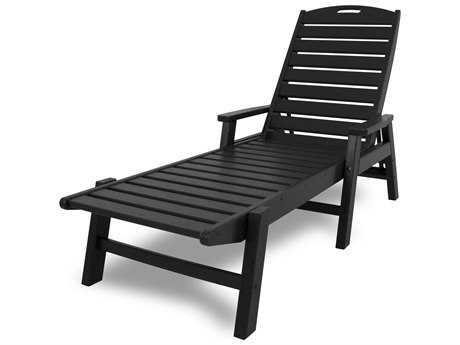 Polywood patio furniture arrives ready to face the elements, no additional waterproofing, painting, or staining is necessary. 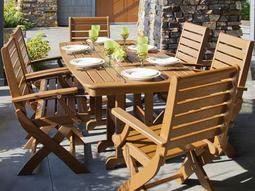 Along with synthetic lumber, the brand also makes outdoor products from resin and aluminum. 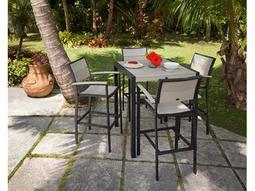 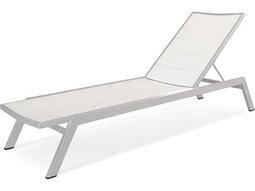 Their furniture crafted from aluminum is powder-coated for durability and resistance against oxidation. 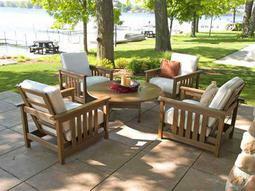 Polywood patio furniture is available in many different styles from traditional to modern. 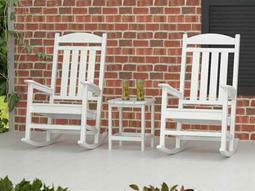 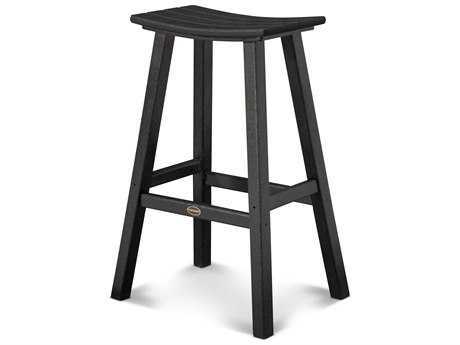 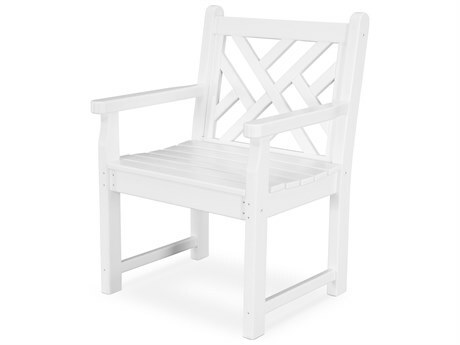 Their collections like Chippendale and Classic Adirondack are timeless in design and are made to be long-lasting. 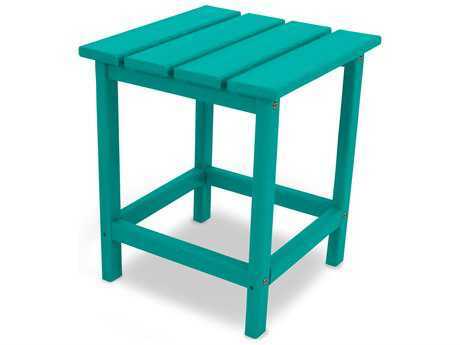 Collections like South Beach are more modern with an updated, vibrant color palette of Tangerine, Sunset Red, Lemon, Aruba Turquoise, Lime, and Pacific Blue. 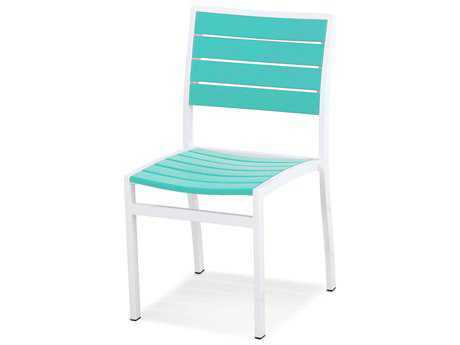 The South Beach collection is perfect for pool or beachside entertaining or parties. 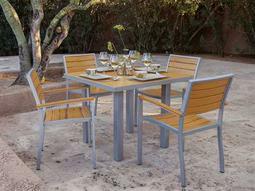 Polywood furniture is easy customizable, making it easy to pick the right piece to match the rest of your outdoor space. 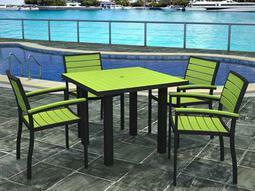 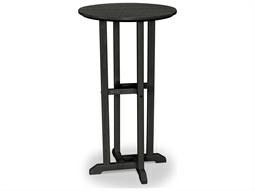 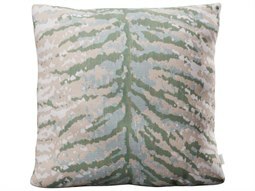 The company's furniture is available in a wide array of colors and finishes. 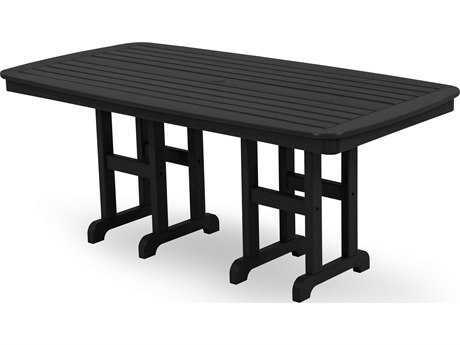 When the brand's lumber is made, the dye is poured directly into the mold so the pigmentation runs throughout the whole piece. This makes wear and scratches less noticeable and ensures that your furniture will look brand new long after you’ve purchased it. 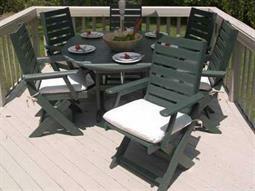 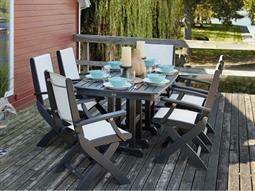 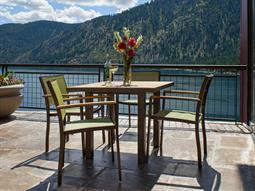 Polywood patio furniture is eco-friendly and can stand up to harsh weather conditions. 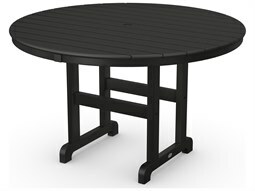 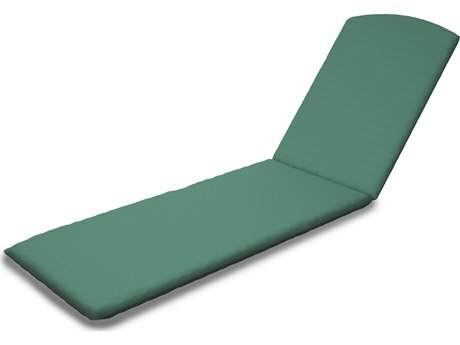 It’s perfect for windy location and commercial setting where it will receive rigorous daily use. 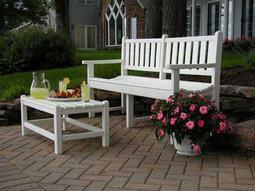 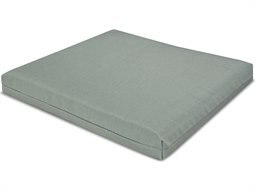 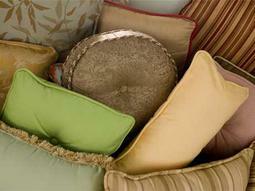 The company makes their products durable and long lasting. 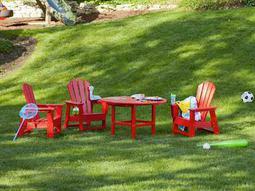 Their sustainable lumber is pigmented to protect against UV rays, and prevent fading. 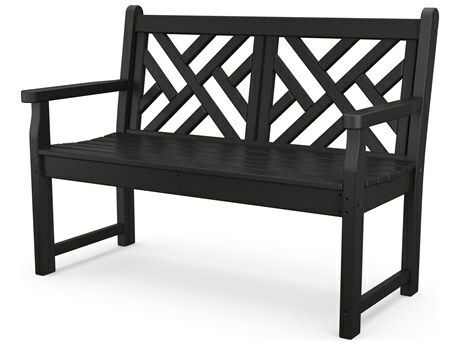 The brand's products require very little maintenance, and will be a stunning addition to your outdoor space for years to come. 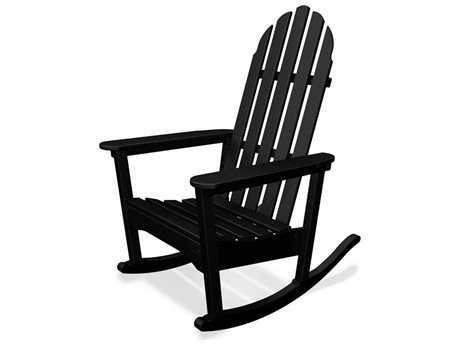 When you’re ready to make a purchase, make sure to review PatioLiving’s Buying Guides for more detailed product information.